At Southern Oil (Pty) Ltd we're passionate about nurturing the talent of our employees. 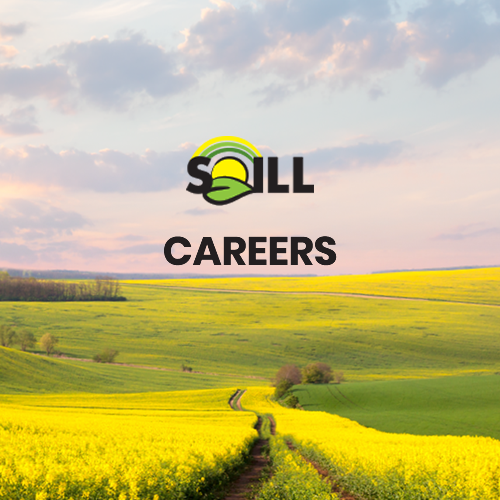 The strength of our reputation lies in the collective skills of our team of staff and, as the local leader in canola agriculture, we encourage these individuals to bring their diverse ideas, experiences and perspectives to the workplace. Join the SOILL family and grow with us! VACANCY: The main responsibility of this position is to take control of and be accountable on a shift basis for the silo equipment and plant. This position will be responsible to assist the silo manager with the movement and storage of all incoming seed. VACANCY: This position is responsible for the general cleaning of the offices on the grounds, bathrooms, canteens, board rooms, laboratory, building entrances as well as laundry and ad-hoc responsibilities.